Do you have comments, questions, corrections or ideas? For encrypted communications, I can be found at https://keybase.io/hermeticlibrary. 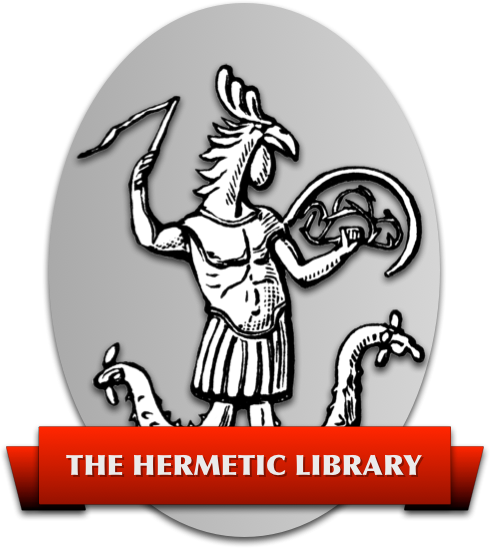 If you enjoy the services provided by the Hermetic Library, please consider how you can participate in and become a patron of the ongoing work and expansion of the library.